If you are interested to learn about the smallest abacus that we can find in the world, you have to check out the following information. 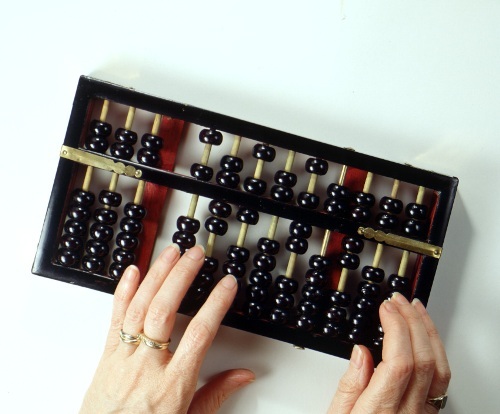 During the ancient time, abacus was a very important tool. It was used to calculate. 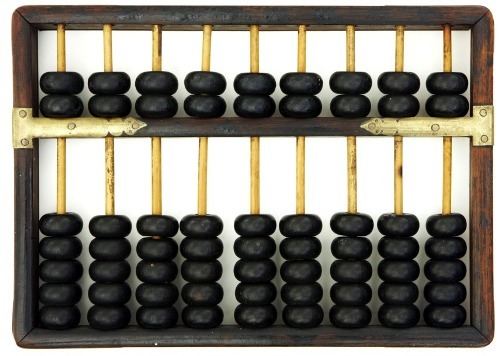 Some people consider abacus as a form of the oldest computer used for simple accounting and calculating. It was made from the woodcut which showed the Arithmetica. Even though many people do not use abacus anymore, but some children like to play with it. It is a good tool for the kids to learn on how to calculate. In China, abacus is still used by some people in their traditional shops. Smallest Abacus: What is abacus actually? Abacus is also called as counting frame. The plural form for abacus is abacuses or abaci. This tool was very popular in Asia, Africa and other parts of the world before people invented the modern numerical system. The people who liked to use it included traders and merchants centuries ago. The main material to make the today abacus is bamboo frame. It is equipped with bead sliding on the wire. But in the past, abacus was created from stone and beans which can be moved toward tablet created from metal, stone or wood. If you want to call the users of abacus, you need to call him or her as an abacist. Let’s decide the smallest abacus in the world. 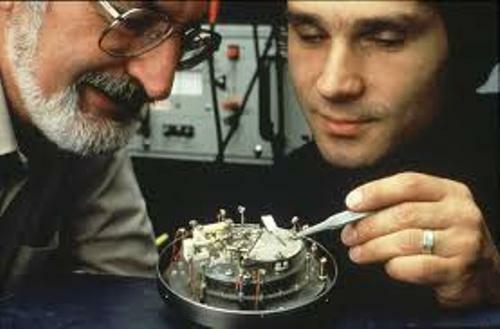 It was created by the scientist on 13 November 1996 at the IBM Research division in Zurich laboratory. The smallest abacus that we can find is created from beads with individual molecules. It is very surprising to know that the diameter of the beads was less than 1 nanometer. 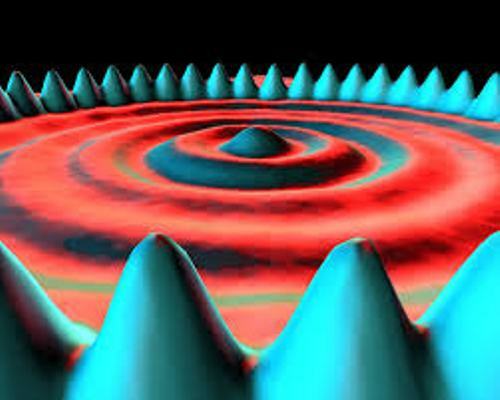 One nanometer is very small. It is one millionth of a millimeter. 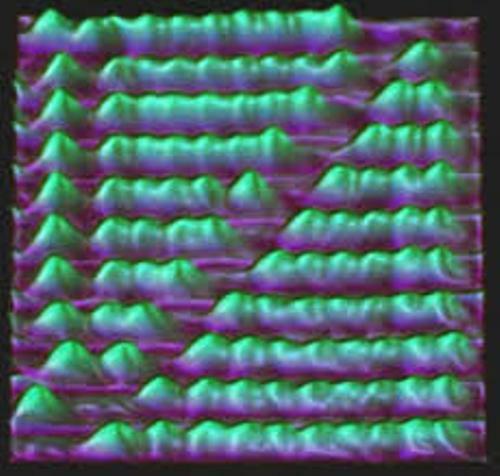 Since the smallest abacus developed by the scientists at IBM research division is very small, you have to use the scanning tunneling microscope or STM to move the beads. It is such as a good achievement for the scientists because they can combine the technology inside a traditional tool concept. The beads that you can find in the world’s smallest abacus are created from soccer ball like molecules. They are C60 or 60 carbon atoms. The people call those molecules are buckyballs or buckminsterfullerenes. The name was derived from Buckminster Fuller. He was an American architect who created the pattern of pentagons and hexagon in geodesic dome. What do you about the smallest abacus in the world?